The recent rumours of creating an expanded universe around the Bond franchise indicate a depressing situation: James Bond needs saving. If they are looking at other characters it may not be just money making but a stagnation of ideas on Bond that is a problem. 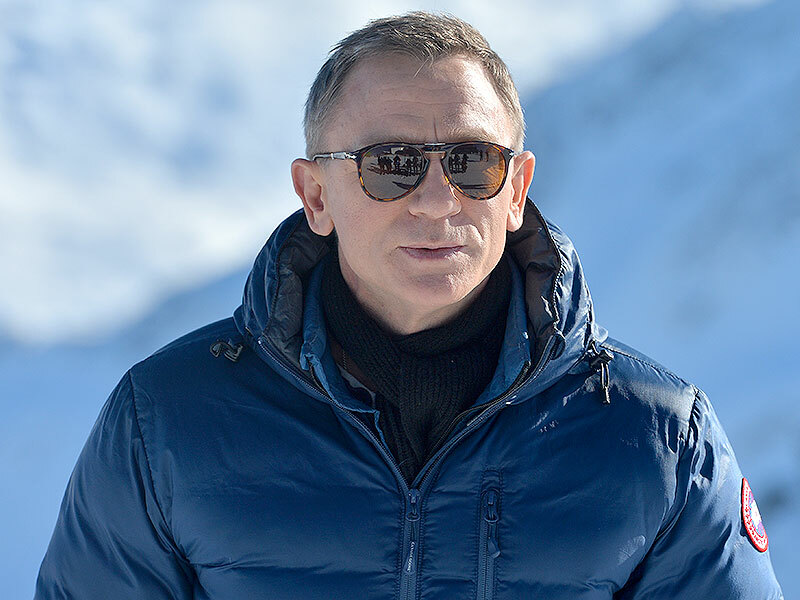 This is not due to the box office of the franchise; Bond is still reaching dizzying heights. 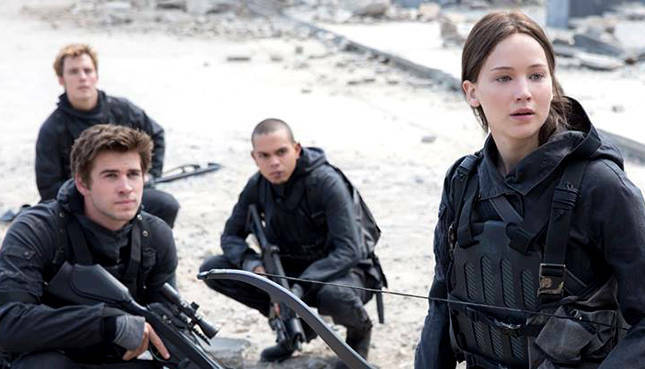 There is a Bond problem thanks to Sam Mendes‘ most recent effort. The issue is, where does Bond go from here? Spectre, the most recent entry into the Bond franchise was, without a doubt, a misfire. Like Quantum Of Solace, it was a faulty script that led to a less than average entry into the series. The most troubling aspect was the waste of one character, Blofeld. The need to reveal his operation and have him captured in one movie destroyed the possibility of not only multiple entries exploring a shadowy organization, but wasted a perfectly good Oscar winning actor Christoph Waltz on an underwritten villain. That is insane. 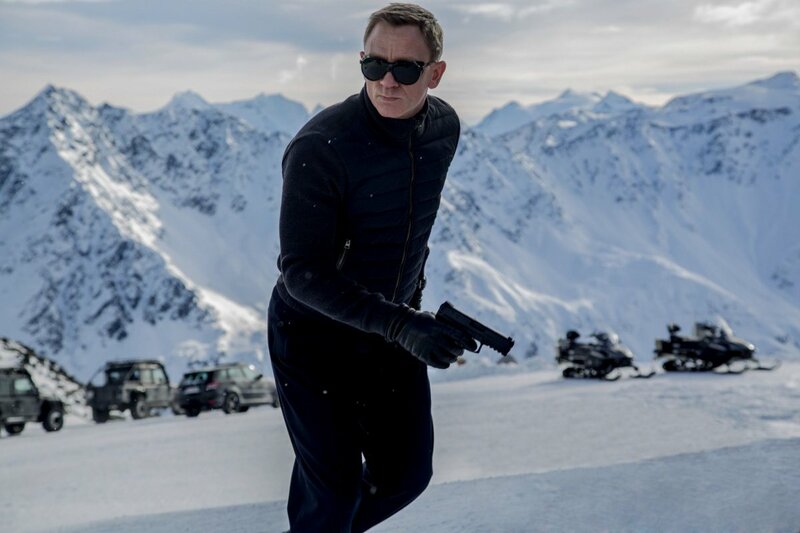 Even more perplexing is Spectre’s point: James Bond is irrelevant. In an era of drones, mass surveillance and global terror, to quote George Lazenby, “Bond has become a dinosaur”. 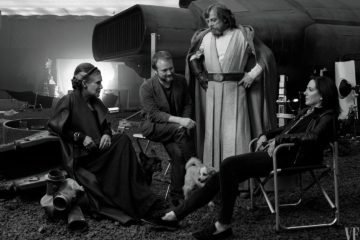 So why create a shared universe? The point of Casino Royale and this string of Bond films is the world is changing, that spies are no longer needed. So, if this is the case, why create a shared universe? The temptation to follow the comic book style shared universe is a popular Hollywood concept. It works for the larger than life characters that populate these comic realms. However, just because it works for comic characters does not mean they should go down its path. We need black women on screen more often. Hidden Figures proved this. However, nothing in my mind justifies a Miss Moneypenny spinoff. 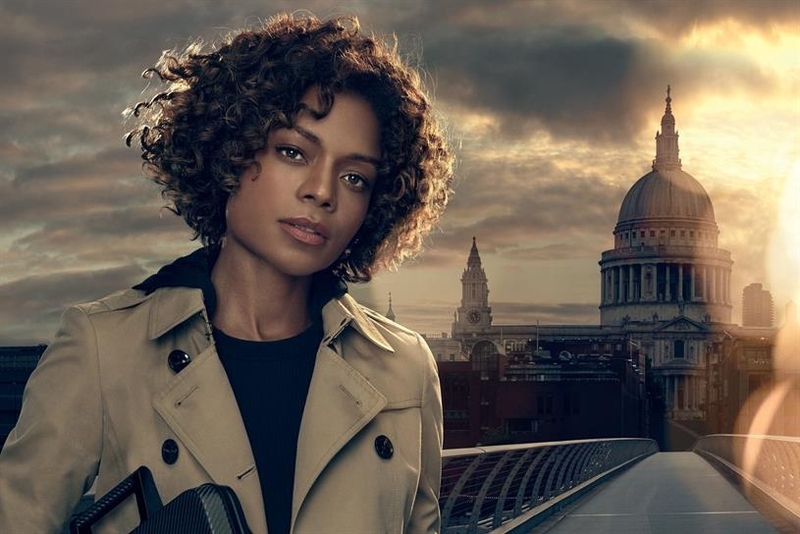 Naomie Harris is a brilliant actress, however, the character of Moneypenny has never been anything other than a personality. While a movie could fix this, the question is why not make black woman spy movie not tied to that franchise. 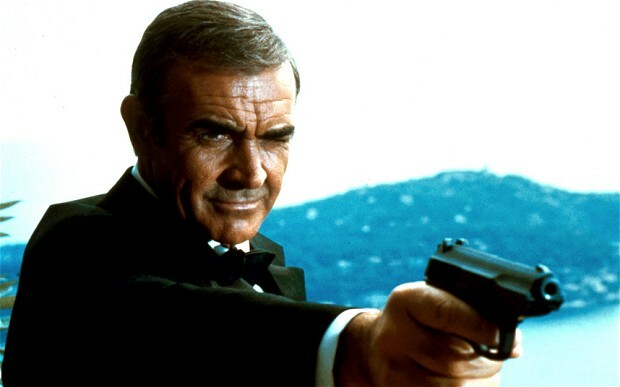 In all its history, not one character in the Bond franchise, film or novels, demonstrated the dimensions to warrant a spinoff. Jinx starring Halle Berry was toyed with but Die Another Day was a franchise killing movie. There is a reason we had a reboot with Casino Royale. Bond needs an evolution, not a shared universe. While the villains have always been captivating and often loomed larger than the hero, their sole purpose is to die or be thwarted by Bond. As mentioned, Bond supporting characters are often wafer thin. And then there is the problem of how you tie Bond to these characters without him stealing the show. The solution lies in Bond as much as the problem. So, submitted for your approval I have compiled three ideas on where Bond should go after Spectre. It is rumoured Daniel Craig has been lured back in with enough money to make Scrooge McDuck jealous. It is obvious they want Craig back, and he wants something better. So here are some ideas. By the end of Spectre, Bond may have found his woman. We have an opportunity to do something incredible: To show Bond married. Yes, the international man (probably riddled in STIs) is finally settling down. Imagine if Bond realised MI6 just doesn’t pay enough or they bench him on a desk thanks to the advent of drone technology. Bond leaves and works for the private sector. Imagine James Bond working as a private Military contractor in a gritty setting. This could lead to some tense moments, Bond doing this job for himself rather than his country (Remember Goldeneye, his exchange with Alec?). Bond coming home from danger for his wife would not only create a new dimension for the character but give him the peace he has been seeking since Casino Royale and even further back in On Her Majesty’s Secret Service. If EON doesn’t like the gritty idea, what about the idea of Bond having his services rendered by a villain? Imagine the tensions and the internal turmoil of a broken Bond leaving MI6 feeling irrelevant, turning to the private sector as recommended by Felix only to end up working for a villain. It could be a return to a complex, morally ambiguous Bond. Directors would bust down the doors for that. And in a twist, imagine if Bond accepted his fate of being contracted out to serve whoever is paying. It would present the reality of spy work but also bring up his cold demeanour as a shield. Bond for the bad guys would add whole new dimensions and allow the moral grey of Bond from the books to be explored. 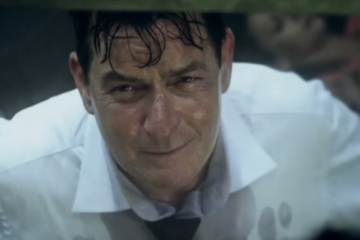 If Craig does not return, why not Adi Shankar’s nice lawsuit-inviting idea: Bond grows old (Shankar created an animation with a Sean Connery-sounding Bond in a short called In The Service Of Nothing). Logan has proven ‘the end’ is an interesting story. We have never had a proper farewell to Bond, his face and period changes and we just accept it. If Bond were to retire as so often has been teased, it could lead to Bond going rogue and ultimately dying. Yes, the death of Bond. He dodged it in the books but James Bond is meant to be dead. Anyone who has read from Russia With Love knows this. The death of Bond on screen, whilst trying to achieve a last bout of glory could be compelling. Casino Royale worked because it went back for mystery and intrigue and was not focused on action set pieces. 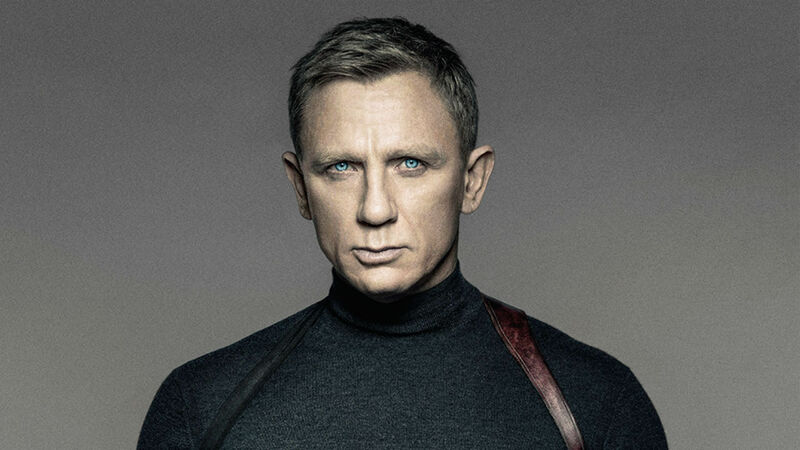 By taking Bond back to the roots of mystery and duplicity this Bond could have the farewell he deserves. Then the company can reboot as they like to do. If there is a hope of developing a film universe a reboot can create a league or some sort of program that justifies this idea. Most of all maybe remove Bond from the modern era, as I think really limits options for a government agent. Bond is a literary triumph. A man who surpassed the founder of spy stories (Sherlock Holmes being the first and, some would argue, still the best) to become the apex predator of the genre despite making himself irrelevant. There is potential, but the Broccolis must let go of the idea of a shared universe and finish the story they’ve been attempting. This spy has more stories to tell, but his is not a world of characters. After all, it’s Bond, James Bond.